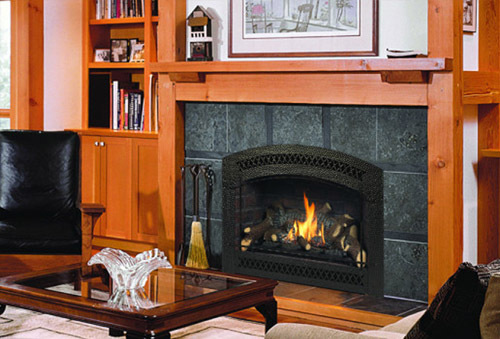 American Heritage Fireplace was established by combining extensive expertise in the hearth products industry with technical skills of the trade. Our company specializes in hearth products, parts, and service, fulfilling the needs of the construction industry and the general public. 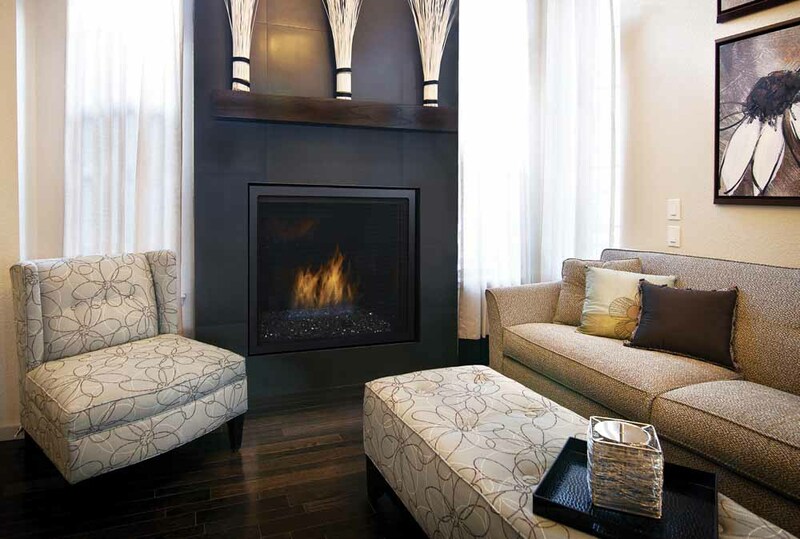 American Heritage Fireplace operates retail showrooms and contractor warehouses in Chicago, IL and Milwaukee, WI. Our showrooms are staffed with professionally trained and qualified personnel able to answer any of your fireplace related questions. It’s all about the convenience, the efficiency, the ambiance! Now you can have a quality fire burning in the hearth when you want it, where you want it. It’s that easy! 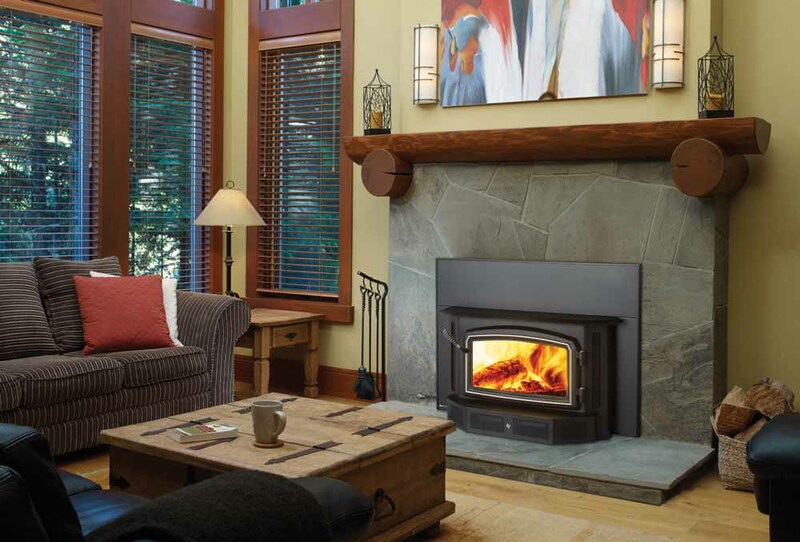 Many fireplaces allow heat to escape up the chimney, but with a Wood Insert you keep the heat where you want it – in your home. We are proud to serve the nations finest construction professionals, specializing in fireplace product needs of designers, architects, builders and developers. 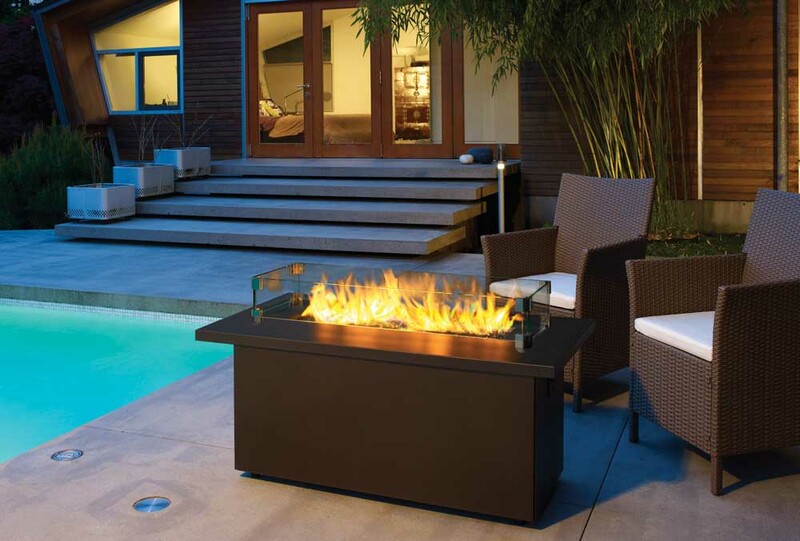 Wood or Gas, Stainless Steel or Full Masonry, American Heritage Fireplace can show you many options to increase your outdoor entertaining pleasure. So many choices to choose from. They really do look like a real fire is burning. 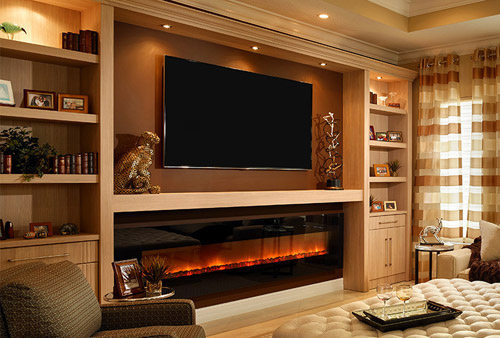 Most Electric Fireplaces are available to be built in or as a package with a beautiful cabinet. The easiest way to burn wood. 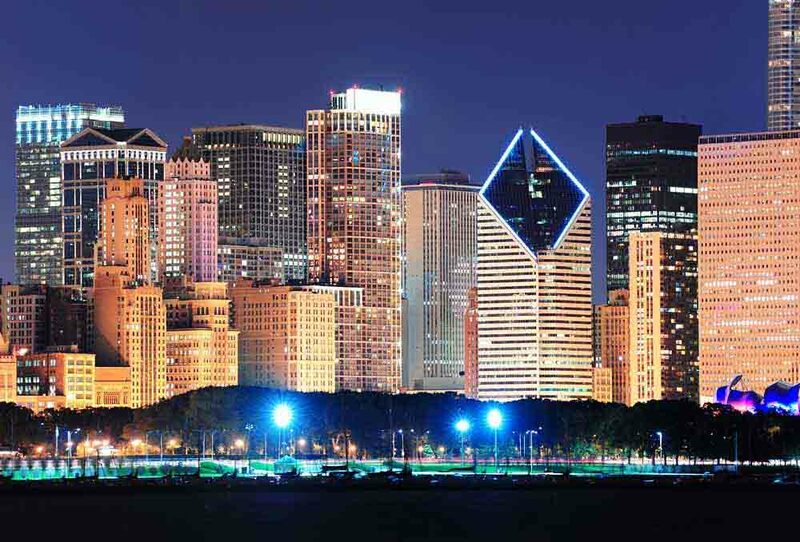 Pellet fuel is safe, convenient, and renewable. 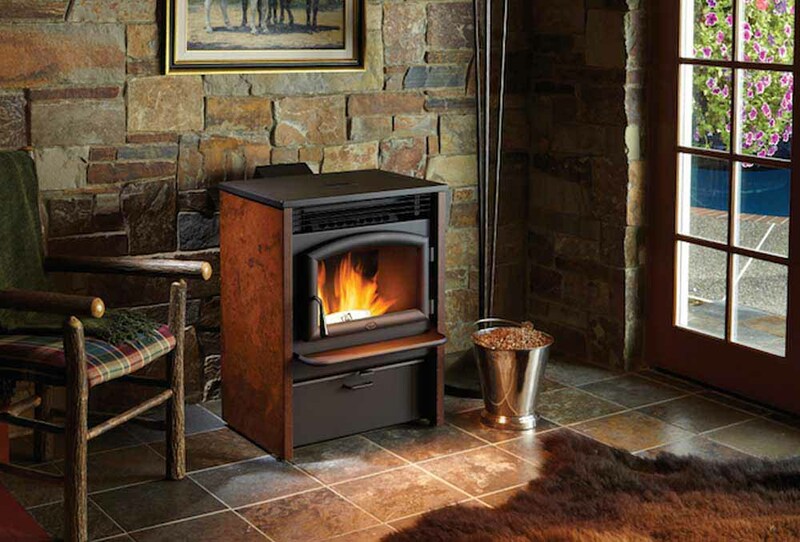 Stoves are available in many styles and colors. Some models can heat your home with one load of pellets for up to 2 days. 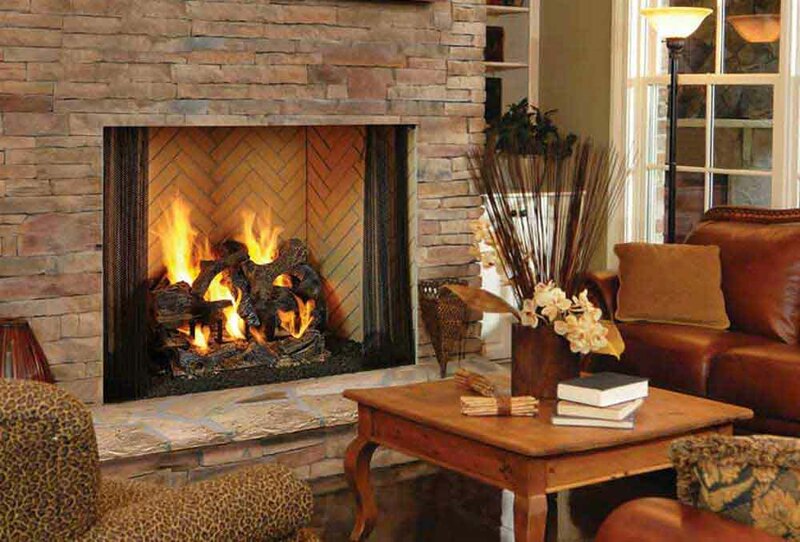 Please visit one of our stores to choose from a large selection of quality hearth product accessories, including fireplace tools, log holders, andirons, hearth rugs, log grates and baskets, and fireplace screens. Please check back for current close out items and clearance specials. Experience Quality Service: Our field sales staff will meet you at your project site or your home to discuss which fireplace system best suits your needs. Our fully stocked warehouses allow us to offer attractive pricing and the ability to provide products on the spot in large or small quantities.